Travel doesn't need to be painful when you can escape into pure audio bliss. 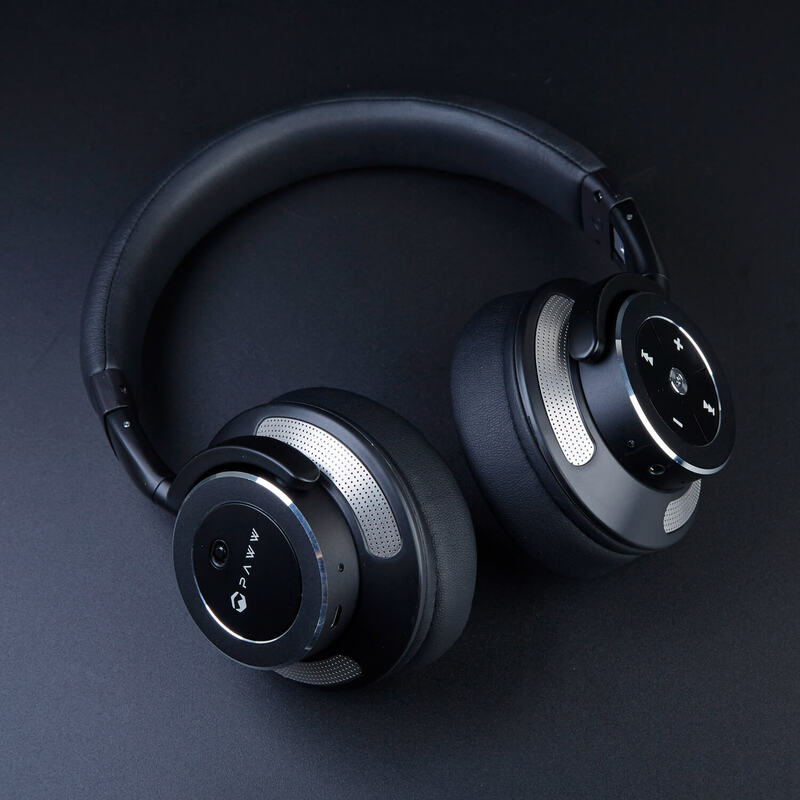 The WaveSound 3 noise-cancelling bluetooth headphones block out ambient noise, so that you can enjoy the pleasures of jamming to your favorite songs. TechSpot readers can get their very own pair for 50% off the original price. With over 1,100 customer reviews on Amazon rating 4.3 out of 5 stars, it gives us confidence that you not only will save a ton of money over more expensive alternatives but that these will satisfy you. Just $74.99. Striking an elegant chord between comfort and sound quality, the WaveSound 3 utilize a specialized CSR chipset that can block out up to 20dB of unwanted ambient noise. Using two 40mm Neodymium drivers and you'll get high fidelity audio playback anywhere you go. On that same note, the Soundfreaq Pocket Kick bluetooth speaker is absolutely tiny. No bigger than an iPhone, it will literally fit in your pocket. This award-winning minuscule speaker was meticulously engineered to pack a powerful aural punch. With 10+ hours of battery life and a quick charging battery, each carefully crafted Pocket Kick can withstand an entire day of usage. Experience premium audio from the lightweight and portable Soundfreaq Pocket Kick Bluetooth Speaker today for just $39.99. That's 60% off its original price -- and yes, user reviews are very positive, too.